The original Spyro trilogy doesn’t hold up as well in comparison to other 3D platformers of its time. Super Mario 64 has more compelling platforming and secrets. The same is true for Banjo-Kazooie, boasting more amusing, clever writing as well. Ocarina of Time and Majora’s Mask are in classes of their own with their sprawling dungeons and magnificent stories. 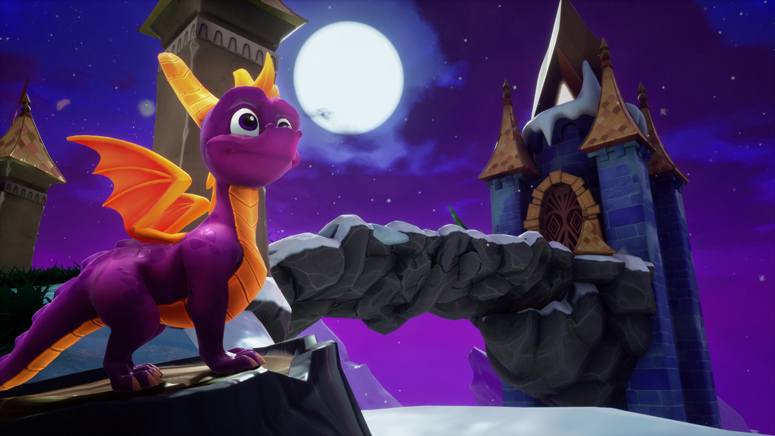 While each Spyro title progressively improved in mechanical and level design, they were designed for children, as if overbearing reminders of bare controls, superfluous checkpoints, and bosses that are pitiful pushovers don’t give the target audience away. There are only glimpses of depth with few challenges involving flying, charging, and minigames. Other than that, the games can be a boring breeze. 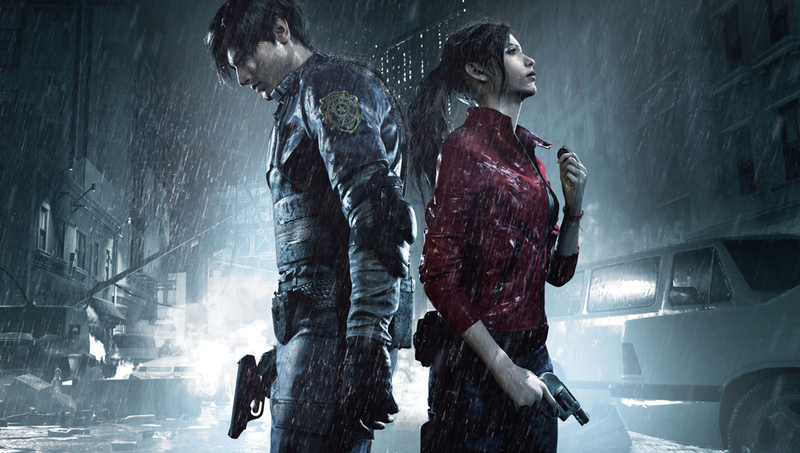 These games are a source of nostalgic, emotional reverie for me. I’ve said nothing but positive things about my adventures with the feisty, purple dragon. I look back on the character as an inspiration that helped me cope with my childhood insecurities about being small. Just like Spyro, I can overcome insurmountable obstacles if I have the right mindset. In addition, how could I heap scorn on the games that ignited my burning passion for the medium? I’ve reviewed dozens of games with an unwavering honesty. Only a rare few have pulled veils of hopeless optimism over my judgment. I’ve called out glaring issues with titles like The Last Guardian and Metal Gear Solid V: The Phantom Pain, but my experiences with them were so strong that their positive elements outshined my most biting criticism, being prime examples of when something is more than the sum of its parts. Spyro is like a childhood friend to his fans. When they came to play with him, he served as a gateway to worlds of unadulterated whimsy. In my observations of and time with Spyro’s fandom, I see the same overwhelming love when they celebrate their memories with the games. I see this impact developers who worked on the original games. 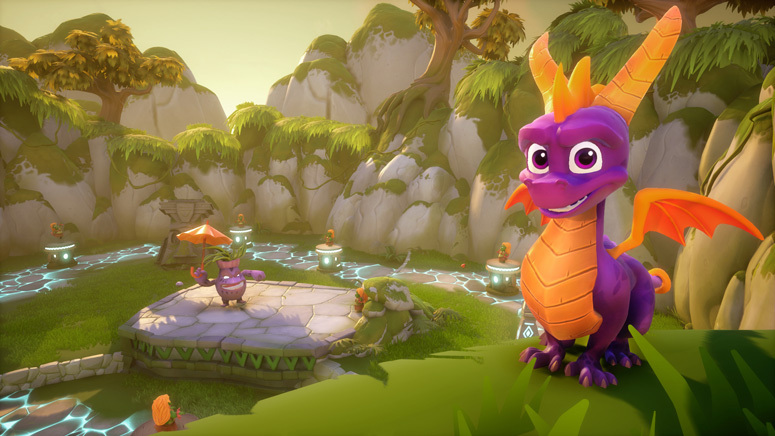 I see it in the culture of the Spyro: Reignited Trilogy developer Toys for Bob and individuals on the team like concept artist Nicholas Kole and 3D modeler Jacob Ovrick, who enthusiastically made and continue to create fan art. The studio’s work on this remake speaks for its unified passion to be true to and expand upon Insomniac Games’ creative vision. For example, where you once saved dozens of generic, color-swapped dragons in the first game, now each one is unique in design and personality. 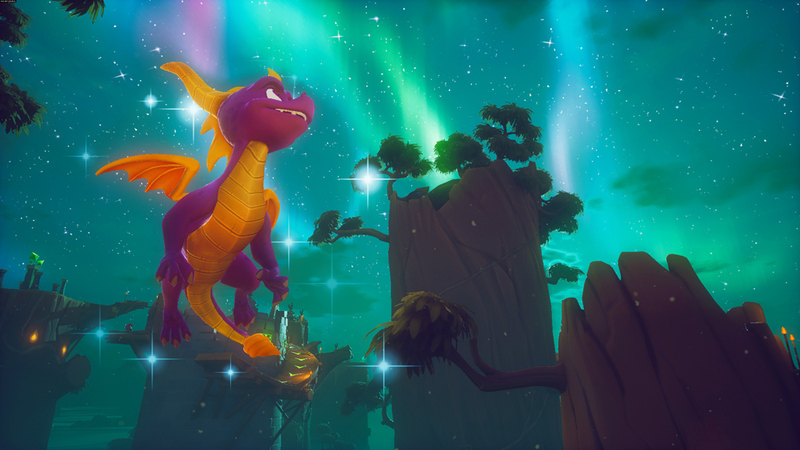 Spyro: Reignited Trilogy wasn’t just another remaster to Toys for Bob, but an opportunity to pay homage to a series that fueled childhood dreams. It’s a joke among my friends about how I call Spyro “my son.” I’ve noticed how the term of endearment is unusually common among fans as well, and it made me realize that the little dragon is like a childhood friend to his fans. When they came to play with him, he served as a gateway to worlds of unadulterated whimsy. 20 years later, he can transport his grown-up friends back to innocent bastions of comfort that are familiar and foreign all at once. The worlds—these are why his legacy remains resilient. As a child, the overwhelming breadth of levels to explore captivated my imagination. Since I could explore at my leisure without fear of much punishment, I’d wander around and observe enemies’ humorous reactions to each other and Spyro. I’d search every nook and cranny of levels not only for collectibles but also because I simply enjoyed immersing myself in them. One could say this love for the games could be paralleled with the love for comfort food. It’s simple and unassuming in many ways, yet can satisfy someone in particularly powerful ways that the most exquisite, fine meals could never match. Spyro fosters innocent love because his games are among the greatest fairy tales in the medium. Culture threatens the notion of comfort games; the idea of enjoying something just because. There’s a place for criticism, but when it’s driven by cynicism, it shames innocent enjoyment. God forbid you like something with flaws and take pleasure in the little things. Lewis wrote that this misguided, miserable culture should be rebelled against because the reason for its existence no longer drives it. 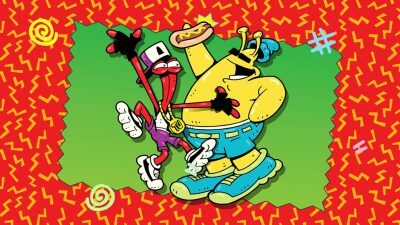 While the Spyro fandom hasn’t been wholly immune to culture, it remains a beacon of what Lewis would call spontaneous, genuine, undebauched enjoyment. Spyro fosters this innocent love because the games are among the greatest fairy tales in the medium. Amicably approachable in design, unapologetically zany and fantastical in visuals, and memorably heartwarming in audio. I played Spyro 2: Ripto’s Rage! twenty years ago and never forgot Autumn Plains. I’d aimlessly trot about the hub world’s courtyard cast in the warm glow of the sun. Sheep and frogs hopped to and fro amid the fall of autumn leaves as calming ambiance played in the background. The castle’s secret corridors and high places stuck me with the thrills of adventure and flight. To put it mildly, I was enraptured, even though I didn’t know why. 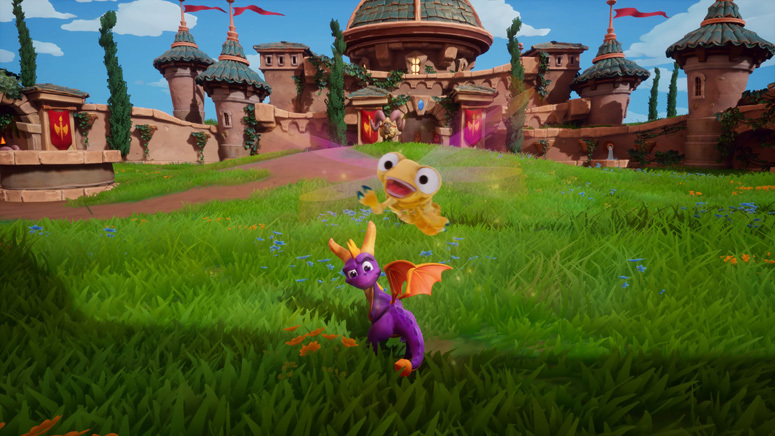 As I returned to the old, royal grounds with the Reignited Trilogy, my eyes welled in memory of its wonder and tranquility. How I hope everyone has or can find things they love that provoke such sincere joy. 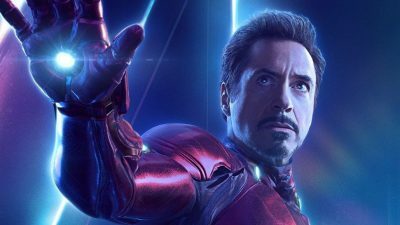 In the countdown toward Avengers: Endgame, we look at the tumultuous history of Iron Man and the power and hubris of his self-reliance. Whether in reality or digital worlds, cooperation is a powerful practice that creates spaces of emotional and social strength amidst uncertainty. 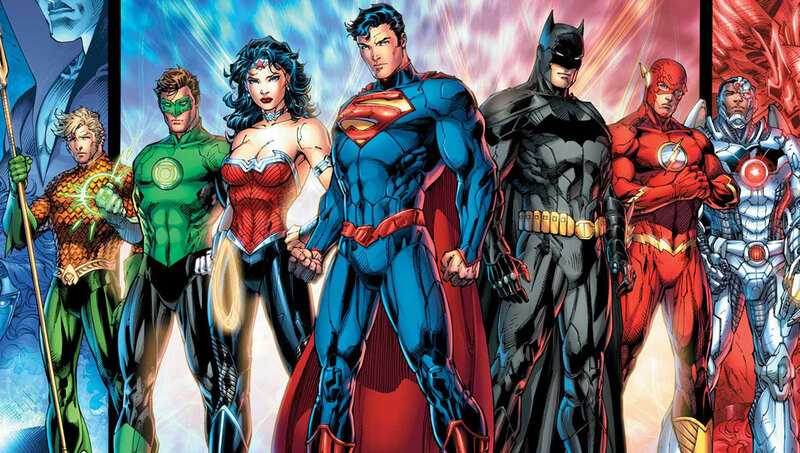 Why Do Comic Books Matter? 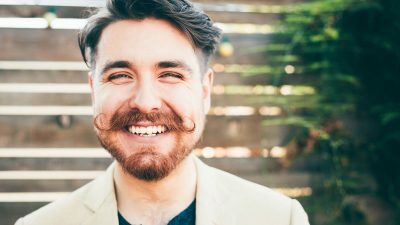 Freelance artist Nicholas Kole talks with Drew and Chris about his work, drawing Bob the tomato as a Final Fantasy black mage, and faith as a story.